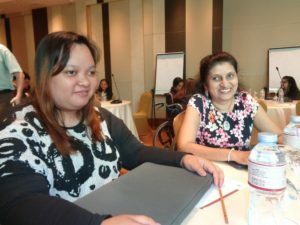 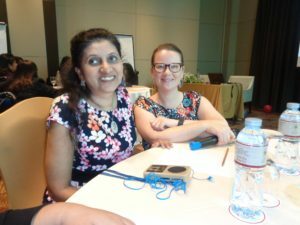 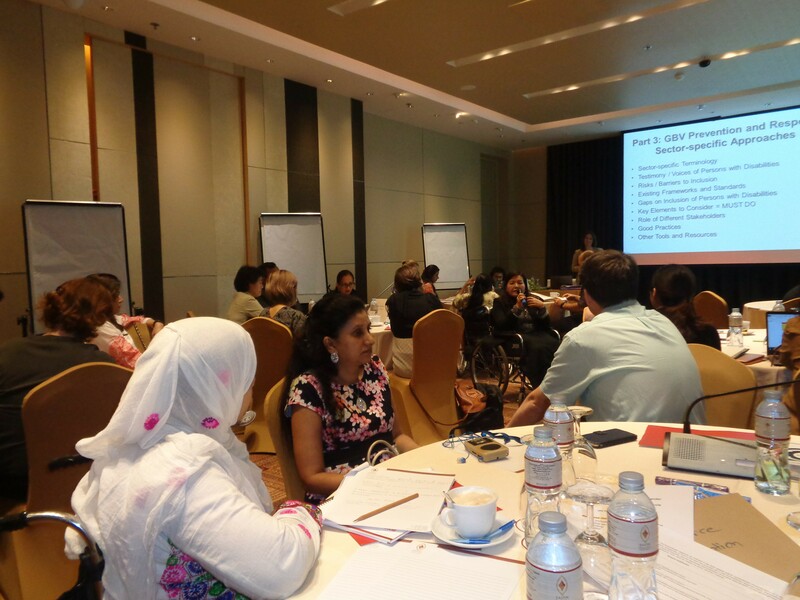 The UNFPA Asia and the Pacific Regional Office (APRO), invited Manique Gunaratne of The Employers’ Federation of Ceylon, to participate in the Regional Consultation with GBV and Gender Actors on the IASC Guidelines on Inclusion of Persons with Disabilities in Humanitarian Action at the Eastin Grand Hotel Sathorn in Bangkok, Thailand in May 2018. 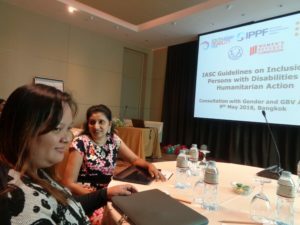 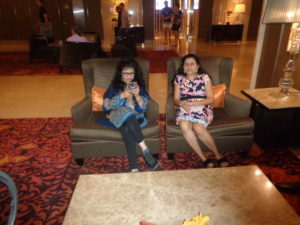 This meeting was co-organized by UNFPA APRO, the South Asia Disability Forum, the Special Talent Exchange Program, Women’s Refugee Commission and International Planned Parenthood Federation.  Collect existing information, promising practices and other relevant information to support the content development of the Guidelines.  Identify how organizations of persons with disabilities, gender and GBV actors in the region can contribute to later phases of the Guidelines development and roll-out process.